Here at Social Fusion we scour the web for the best articles, latest tips, and hottest trends in the world of Inbound Marketing. October kicks off the last quarter of 2016, with many businesses pushing to reach their yearly goals, looking to close out the year with a bang! 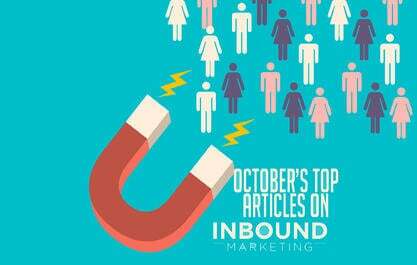 If you are looking for some new options to help you reach your annual goals, take a few minutes to check out these top articles on Inbound Marketing from October of 2016. 1. Michelle Berube talks in depth about the implications of Google's latest update, Possum on local search engine optimization. The most notable of the items that Berube discusses is regarding multiple businesses with the same physical address. Google's new update is filtering out businesses in the same field that have the same street address. For example, if your dermatologist resides in the same building as another dermatologist, there is a strong likelihood that only one of you will be returned in a search query. 2. Reid Yoshimoto discusses some best practices for maximizing your returns on email marketing. Yoshimoto presents a checklist style approach to ensuring that your emails are optimized for your subscribers, providing the best content in an easy to access format. Reid also discusses the importance of split testing your email marketing efforts to determine what messaging your audience responds to so that you can replicate it for future mailings. 3. 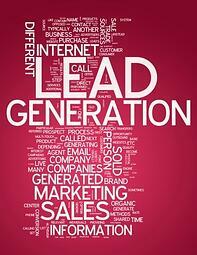 Mike Lieberman of Square 2 Marketing goes in depth on some common culprits of ineffective online marketing. Lieberman delves into the intricacies of inbound marketing while exploring 6 common reasons why your website is not generating qualified leads. 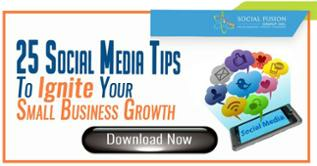 The piece also features a great group of tips for how you can start making changes today, including some important measurements that every business should explore before tearing about their online marketing procedures. 4. Neil Patent presents 5 easy growth hacks for early stage startups. Patel, a small business marketing expert, covers some simple tactics to maximize growth and mitigate risks when it comes to your online marketing efforts. 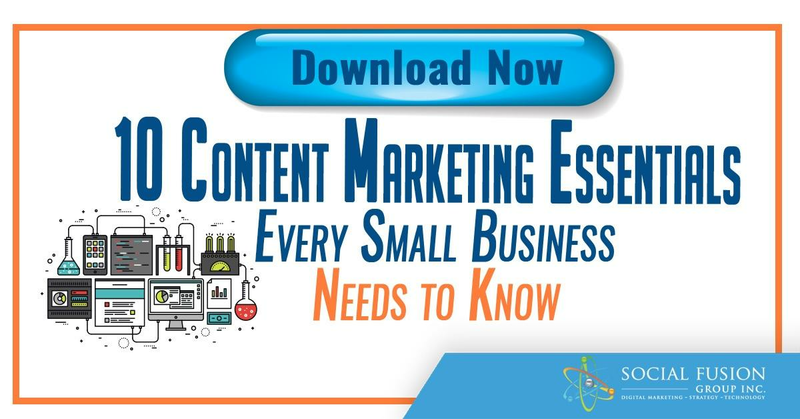 Included are some amazing tactics to recycle and republish popular existing content in different formats to continually expand your audience base. Patel's piece features some awesome videos, infographics, and cheat sheets to help small businesses gain success in the online sector. 5. Nick Huang blogs on 7 ways to boost traffic through content curation. Huang covers some easy to tackle tactics for generating more traffic, thus more leads, through content curation and amplification. Among the tips included in the piece is the rule of Social Media 4-1-1, an interesting concept that states for every one piece of self-serving content, and one piece of business focused content, and four pieces of content from other sources, like influencers. By following this format, Huang notes that by following this format, you can avoid appearing "selfish" within your social media accounts.